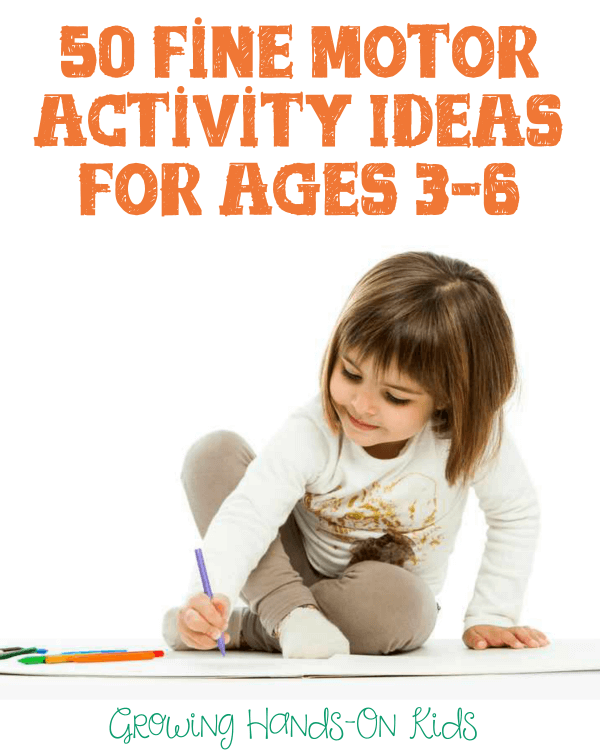 If you have multiple children in your home, in particular, younger ones under 3, it can be challenging to find something for them to do while the older ones do schoolwork or big kid projects. 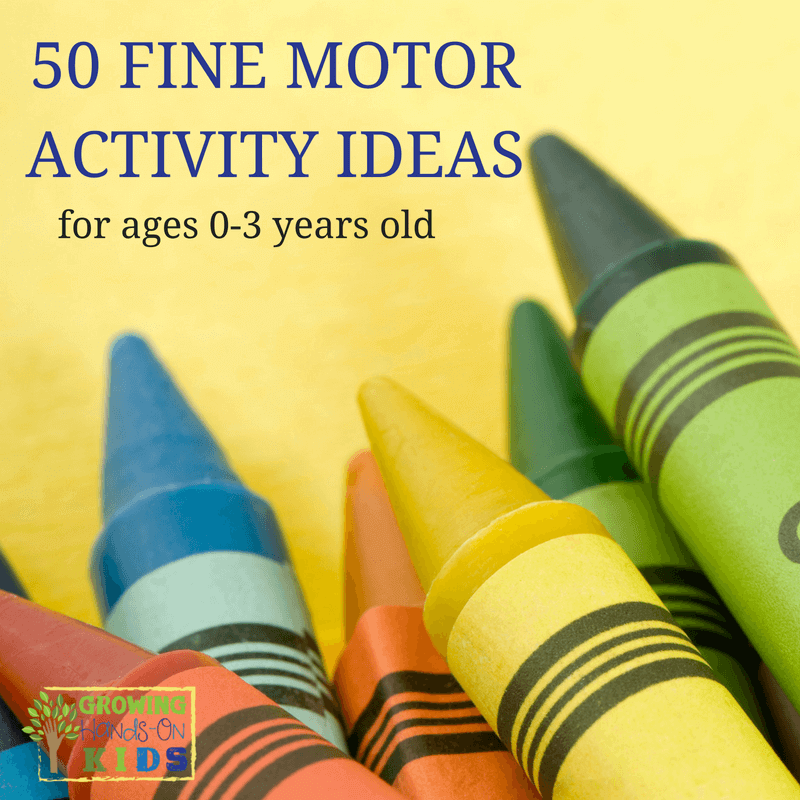 So today I am sharing 50 fine motor activity ideas for children under 3 years old. 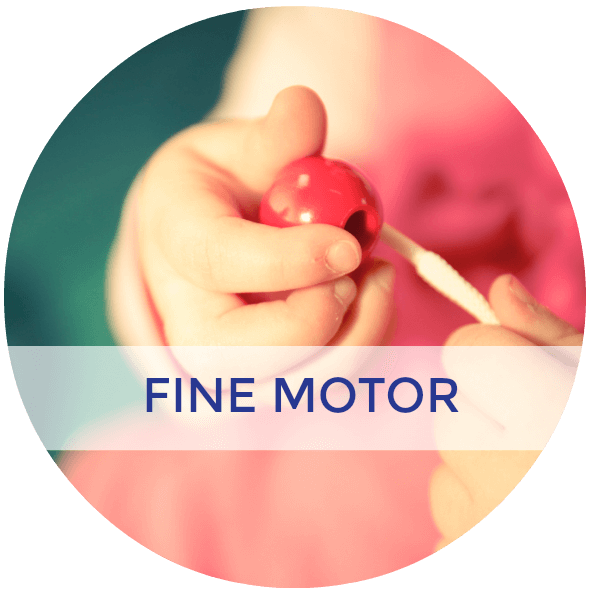 I love combining many different activities with fine motor; they are so beneficial for the younger ones. 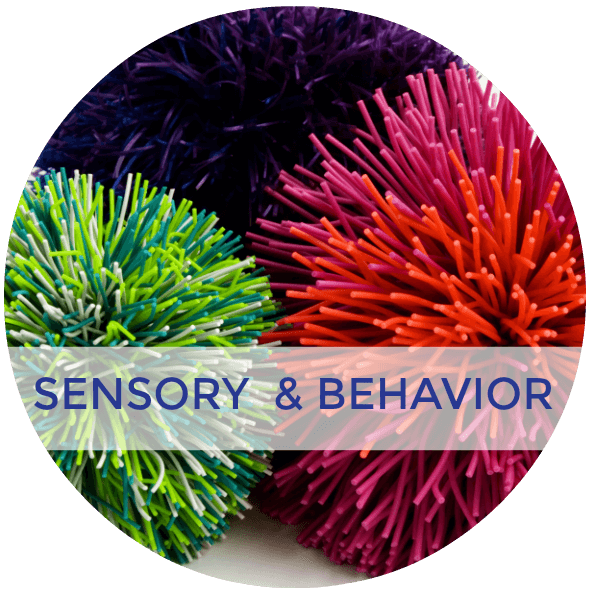 All children learn through their 5 senses and by exploring the world around them through hands-on play. 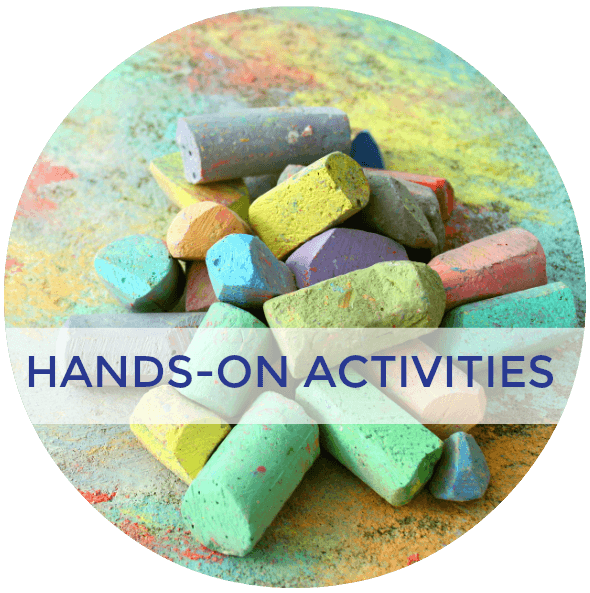 All of the activity ideas listed are designed to be complete with adult supervision. 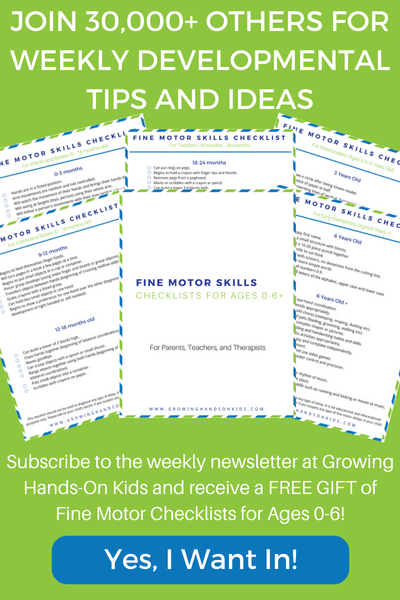 Also, you know what your child will be able to handle, so take their fine motor skills and age into consideration. 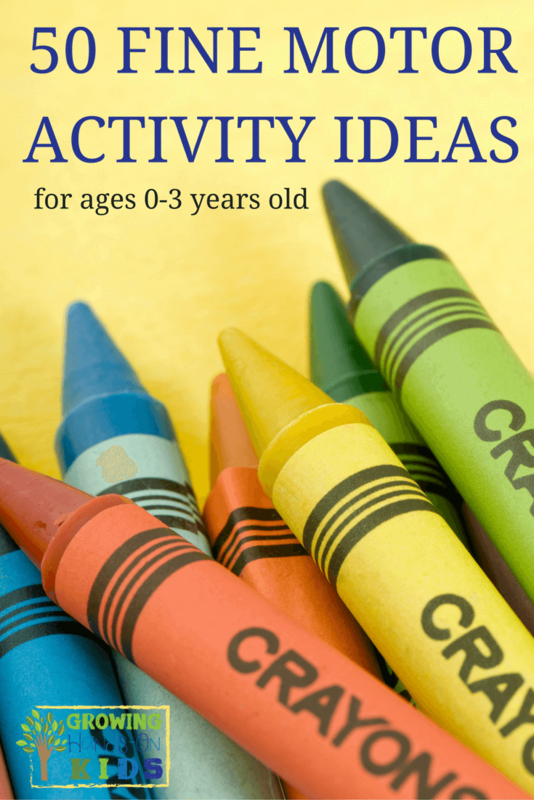 However, I do include activities that can be completed by ages 0-3. 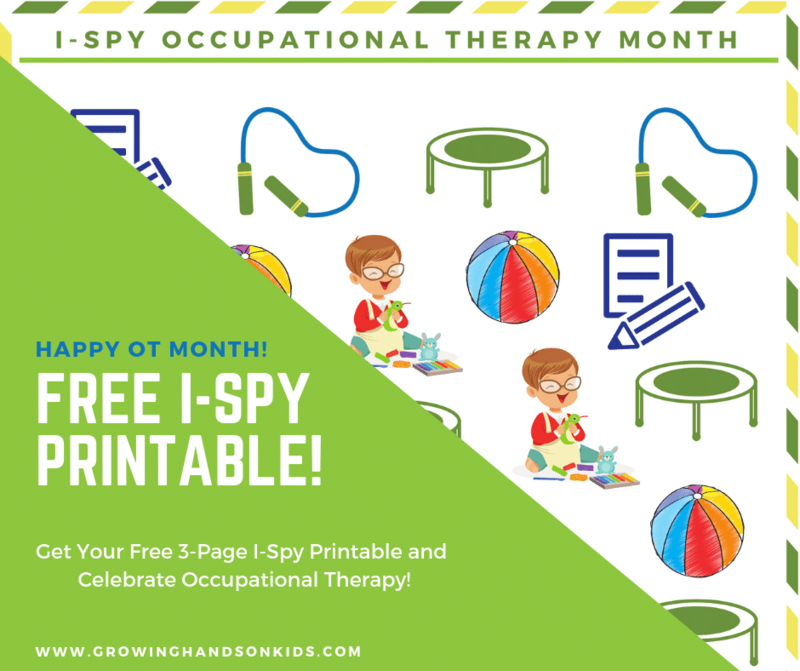 To get your printable copy of the 50 fine motor activities for children under 3 years old, enter your e-mail address below and click the green “DOWNLOAD” button. 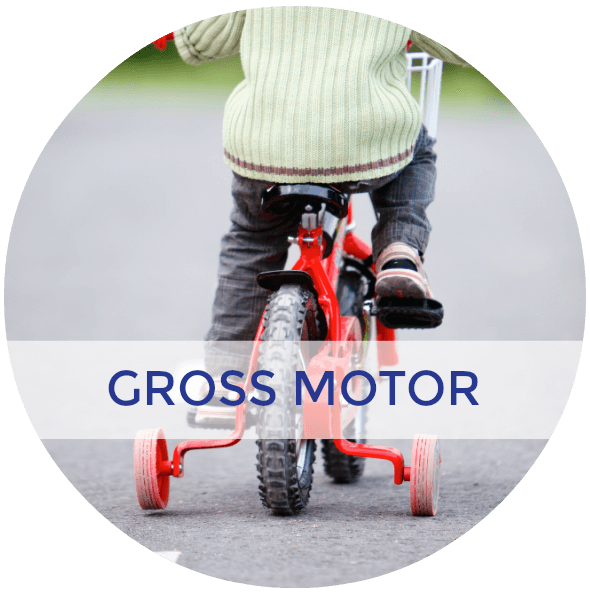 You will need to check your e-mail to confirm your subscription (double check your spam folder!). Once you confirm using the link provided in your e-mail, the download will automatically be sent to your computer. 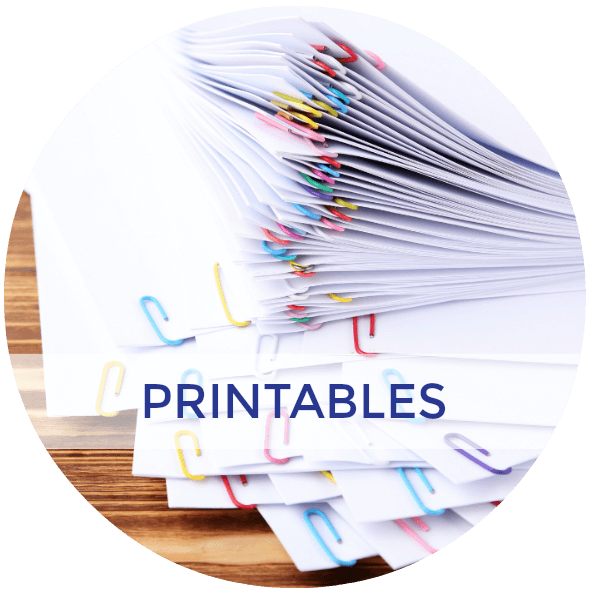 Double check your “downloads folder” and save it to your computer for future reference. 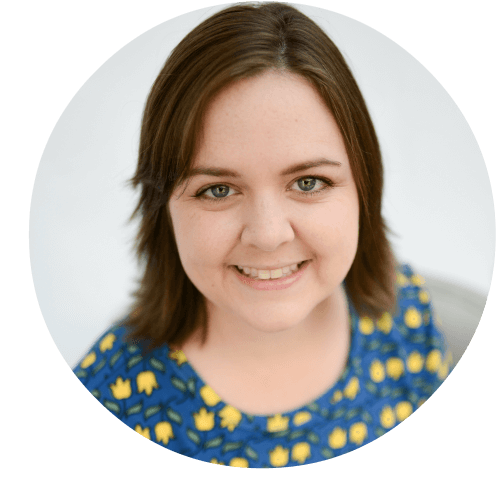 If you are a current subscriber, no worries you won't be subscribed again. By entering your e-mail address below, this lets my e-mail service provider know to send you the free download. 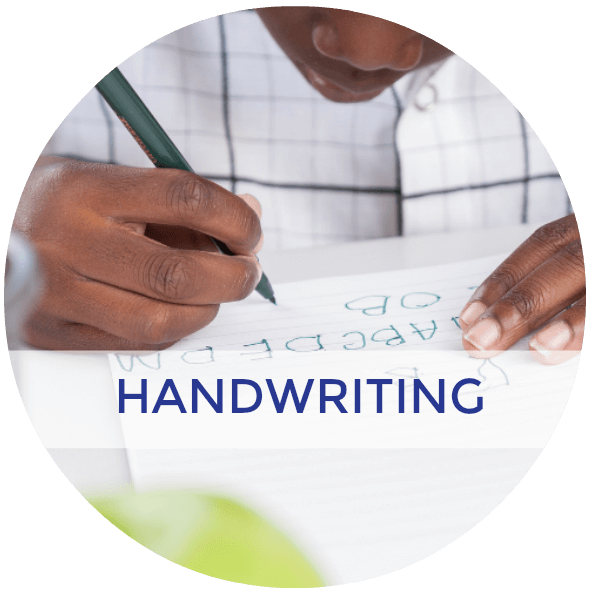 But you won't get any duplicates of future e-mails. 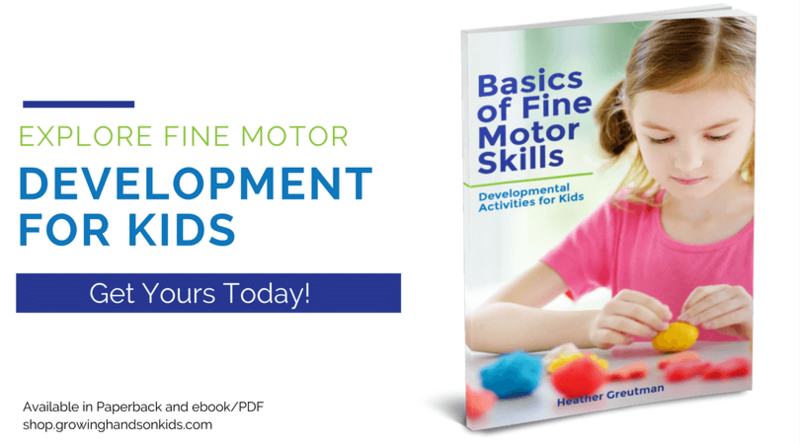 For more detailed information on fine motor development, plus even more fine motor activities ideas, check out my book, Basics of Fine Motor Skills.